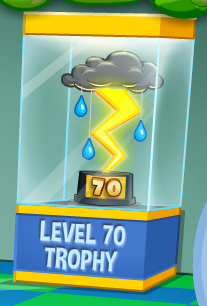 Bin Weevils Weekend Puzzle Challenge Solution - 27th July 2014! 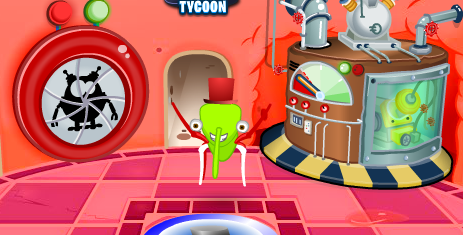 I'm back on Bin Weevils! 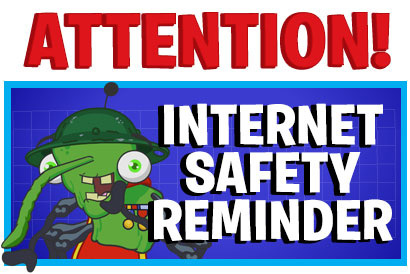 Keep Safe on the Internet! 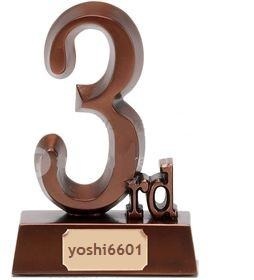 ﻿Don't give your password to ANYONE! 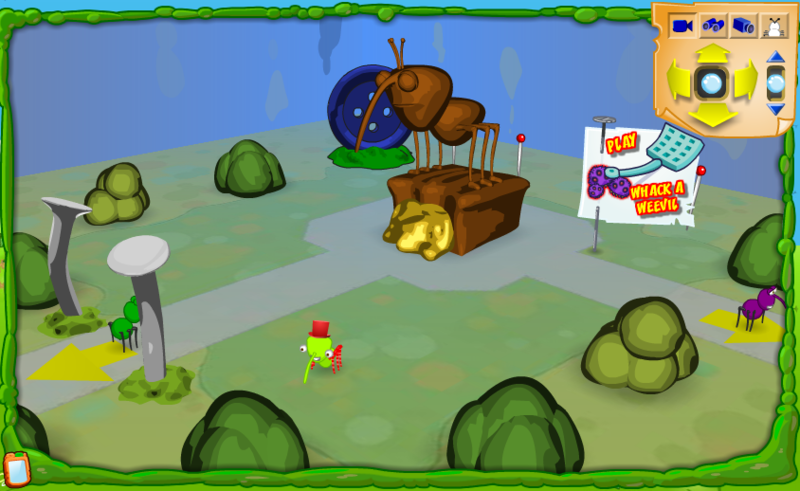 Weevil World - COMING SOON! 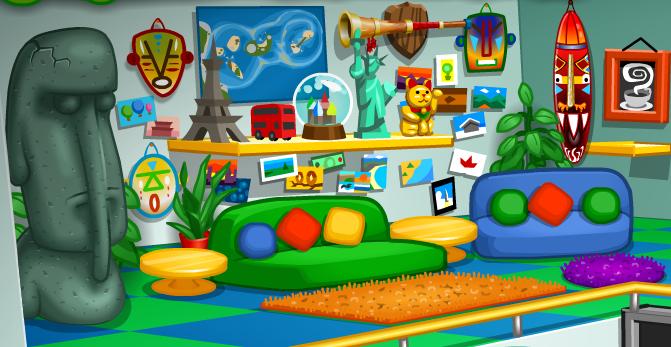 "Collect and discover Bin Bots and build your very own amazing world. 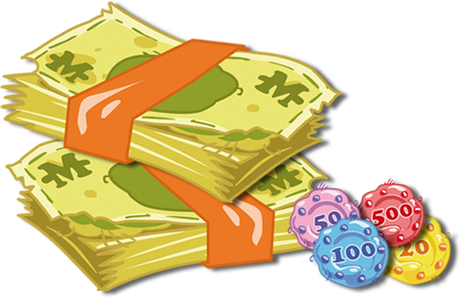 or sell them on the market to make a fortune! 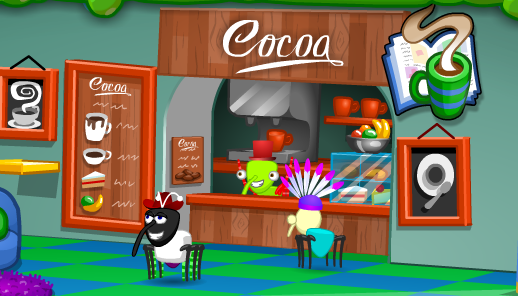 Feeling ruthless? 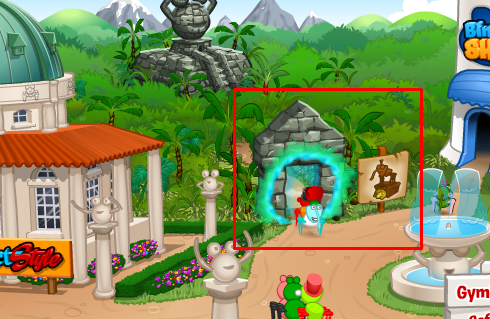 Raid other players' worlds to collect nectar, but be careful, they'll put up a fight!" 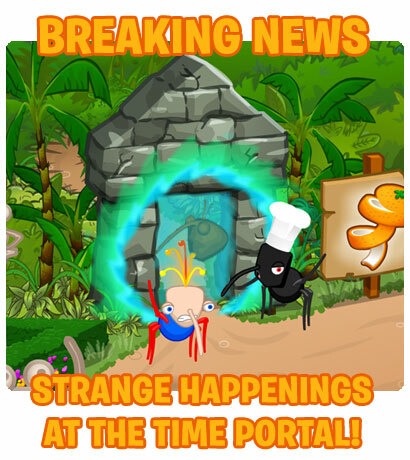 Is the Time Portal changing? 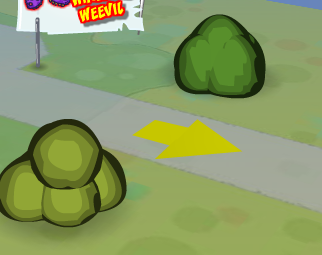 Weevil Post Upstairs - RELEASED! 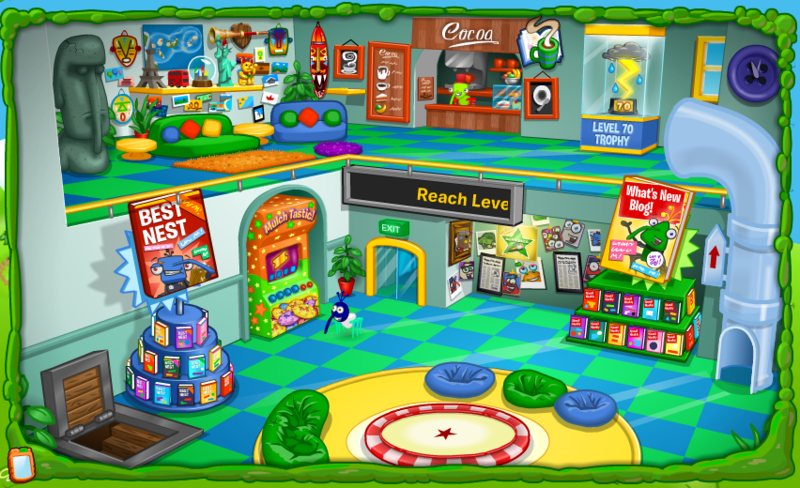 Bin Weevils: Weekend Puzzle Challenge Solution - 22nd June 2014! 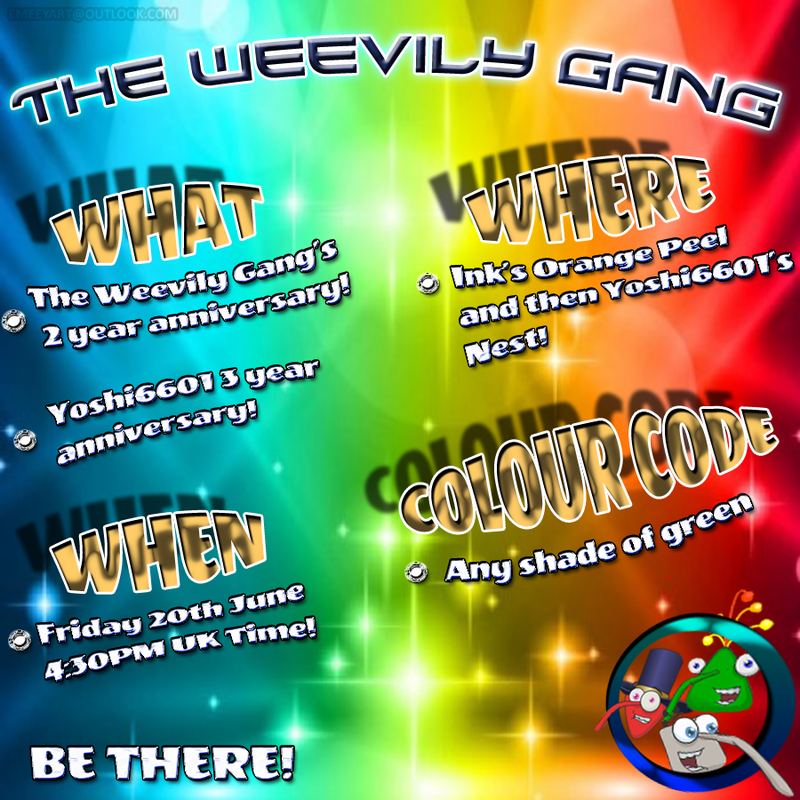 The Weevily Gang's 2 Year Anniversary & Yoshi6601's 3 Year Anniversary Party! 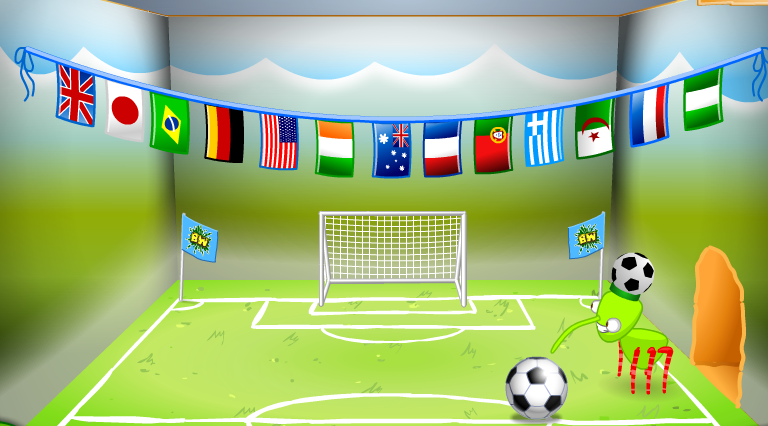 Wear a Football hat to Win! 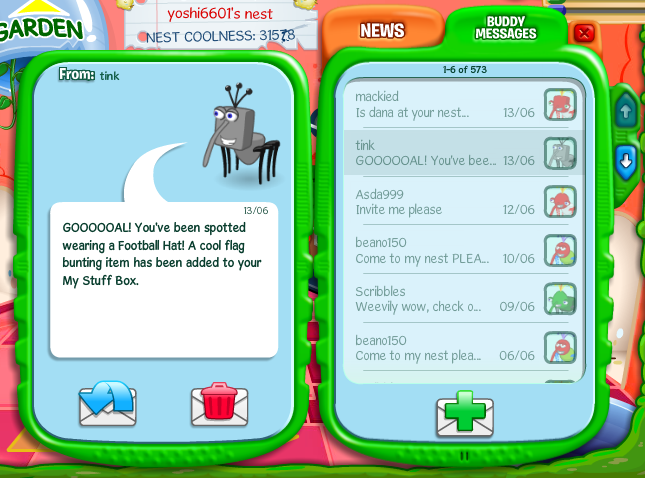 This is the message you will receive from tink, letting you know that you have been spotted.